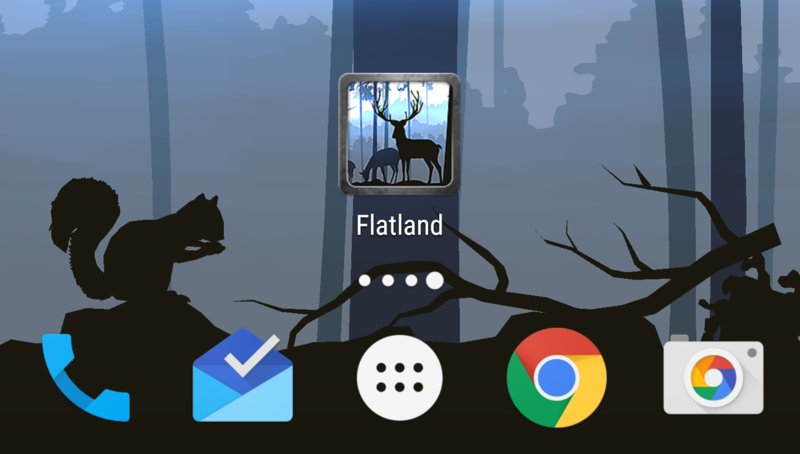 I'm not much of a live wallpaper guy these days, but Maxelus is one of the more popular LWP developers out there, and their newest creation Flatland really does it for me. Flatland has three nature themes: savannah, forest, and flamingos, with 15 preset color palettes that can be applied to each theme. You can also completely customize the colors to match things like your icon set, which is nice. 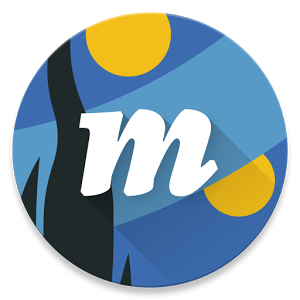 Roman Nurik's Muzei, the live wallpaper that puts art (or any other collection of images) front and center on your home screen, got a big update to version 2.0 today. 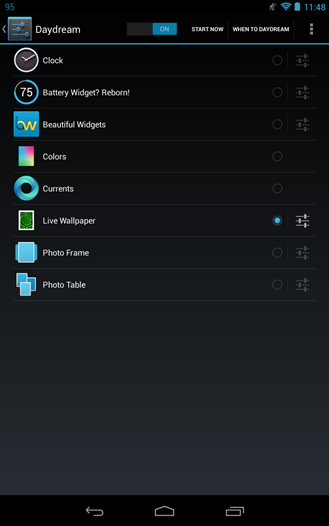 The most noticeable changes are in the app's interface, which has been updated for Lollipop. The design stays true to the experience many users are already familiar with, but adds some new touches, including a revised launcher icon, and a FAB for adding images to the "my photos" category. Muzei has also added a slider for saturation in its advanced settings menu, an option to remove effects on the lock screen, improved panning for wide images, some bug fixes, and some awesome Android Wear integration including a watch face (contributed by Ian Lake) and better notifications when new artwork appears. 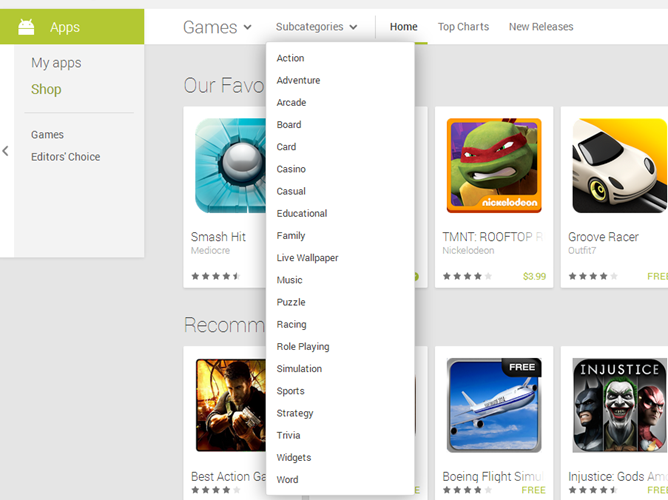 At the end of last year, Google promised a big Play Store reorganization during which the 8 existing game categories would be cleaned up and expanded to 18. 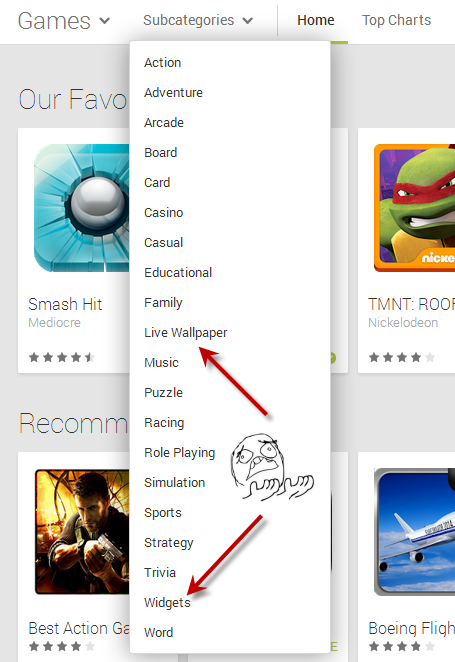 Two of the categories (Widgets and Live Wallpapers) weren't even games at all - they somehow ended up there and bothered everyone who noticed ever since. Thankfully, I didn't have to use it (but I did anyway because I spent 30 seconds making, damnit!). If you were a kid during the 80s, or you just happen to spend too much time watching Cartoon Network, then you've seen claymation - the art of stop-motion video with molded clay and any other odd objects laying around the house. 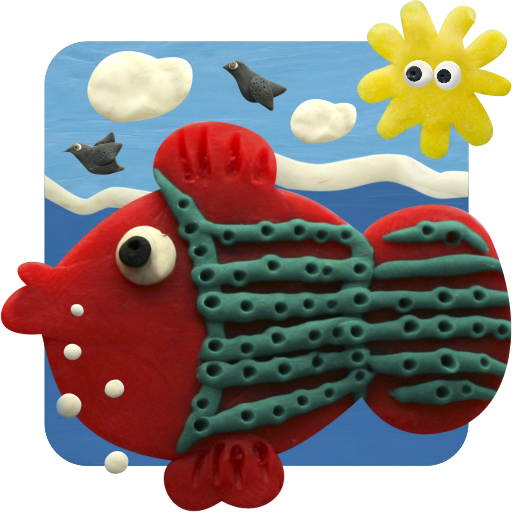 It's time to recall those days with Plasticine Jungle and Plasticine Ocean by developer Kolesov & Mikhaylov. These live wallpapers bring us back to our youth with brightly colored shapes and uncanny textures. Note: The flickering you see in the videos is caused by the camera, it's not present in the app. The LWPs run smoothly, look great on both tablets and phones, and are definitely worth checking out. 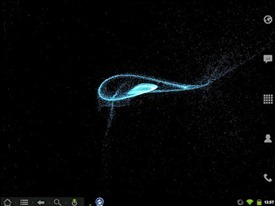 Back in the day, I used to use Samurize or RainMeter on my Windows machines to output the current system info on the desktop. That way, if something started acting funky, I would have an idea of where to start looking – if RAM was starting to get full, closing a couple of larger programs would usually fix the issue. If the CPU was peaking, then I could easily fire up the Task Manager and kill the culprit, proving that violence sometimes is the answer. Joking aside, having system stats at a glance can be incredibly useful to those who like to obsess over those types of things. 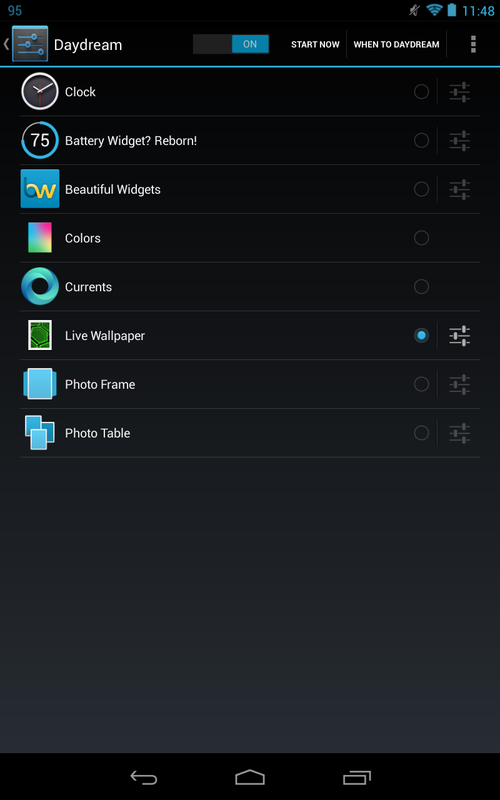 Android 4.2 brought a nifty, albeit it somewhat useless, new feature called Daydreams. 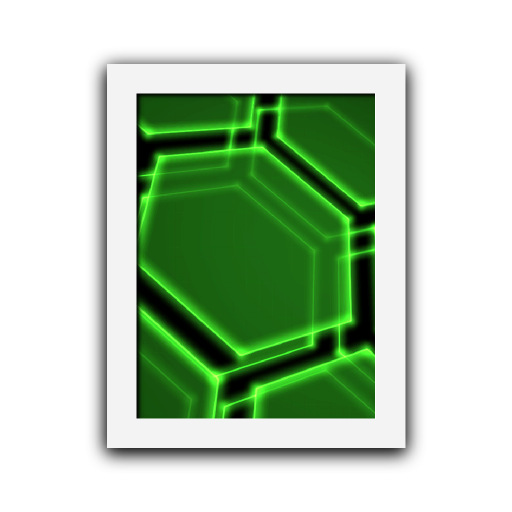 In a nutshell, Daydreams is just a screensaver, which might be useful in some situations - specifically on tablets. 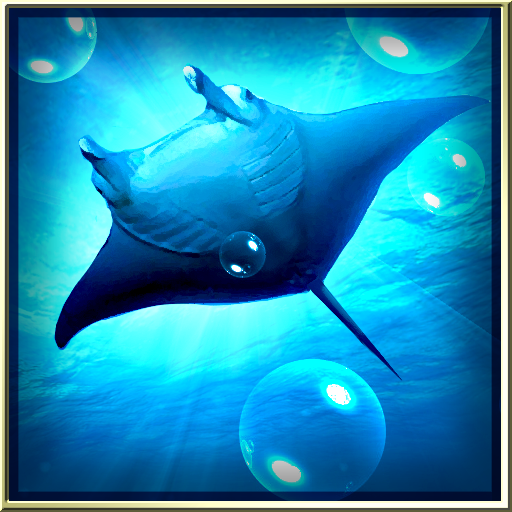 For the current time, though, there are only a few different stock options for Daydreams: clock, colors, Currents, Photo Frame, and Photo table. 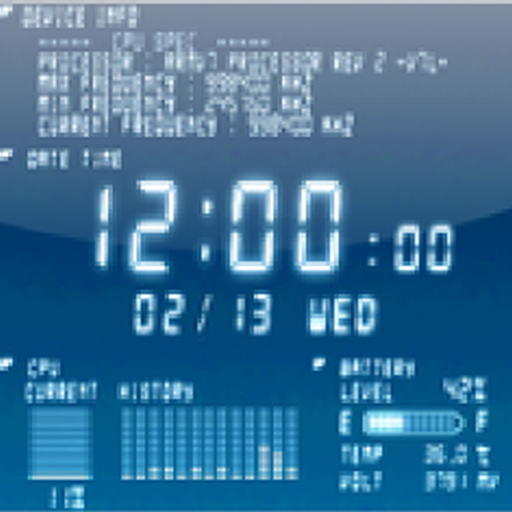 There are also a few apps out there that have incorporated the feature - like Beautiful Widgets, for example - further increasing Daydreams' usefulness. Live Wallpaper Daydream, however, is a little different. It's simple in nature: it lets you use the currently-applied LWP as a daydream. Generally speaking, I'm not a fan of live wallpapers. I love the idea, but in practice I've never found one that suits my taste and is compelling enough to stay on my device for more than a few minutes. 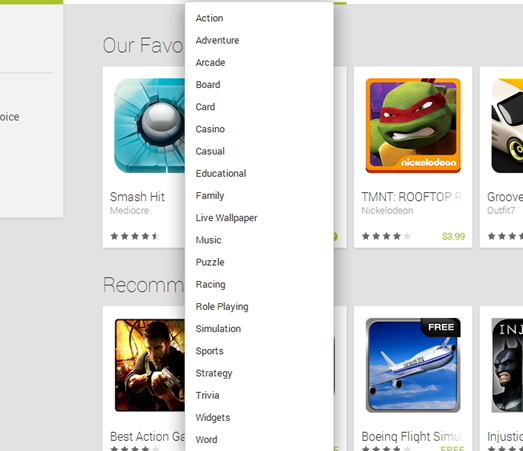 That changed today with Cypher Cove's release of Audio Glow to the Play Store. 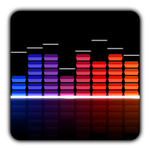 Audio Glow is actually a stand-alone app with a similarly named LWP companion which also launched today. 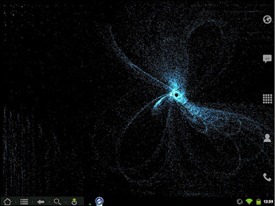 The app is a music visualizer, which in itself is not so exciting. What makes this app exciting is that it isn't just a music visualizer – it's one that's beautiful, functional, and extremely customizable. Despite what its name suggests, DualBoot Games actually makes some of the best live wallpapers around. We've featured several of their offerings before, and the newest one to hit the LWP realm could be the best one yet. Do you like live wallpapers? Do you use live wallpapers? 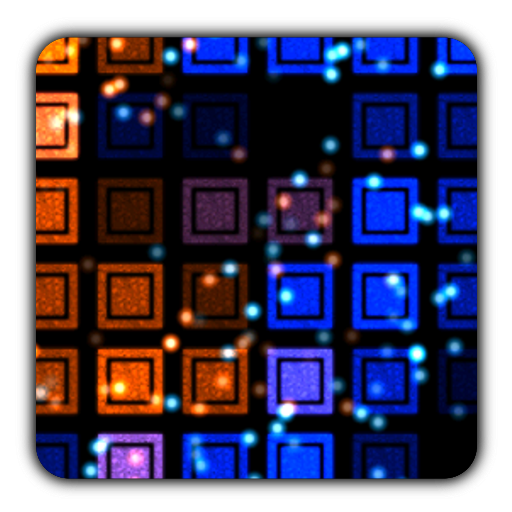 If so, then here's a new one for you: it's called Digital Embers, and it's just downright pretty. See? It's quite fun to watch, tap, and fondle. Okay, maybe fondle is a bit much. Choose any colors you like! Cycle through up to four different colors with each touch of the screen! Choose for the colors to adapt to your battery level in real-time! Select from several different tile shapes! Customize how the background embers appear (color desaturation, darkening, and blurring). Generally speaking (and apparently like most Android owners), I love the idea of live wallpapers, but in practice, the cost (on the phone, not the wallet) is too high to stomach in return for a bit of show. For quite some time (probably about 6 months of my nearly 2 years with Android), though, I ran the absolutely awesome Mario Live Wallpaper. Until recently, that is - after roughly 3 months straight with it, I switched to a static wallpaper (specifically, this one) once more. Until today, that is; this morning, I found an awesome new live wallpaper when the dev shared it on reddit.